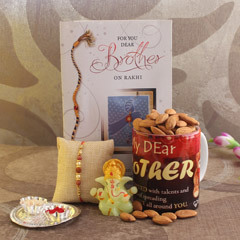 When you care about your brothers, it reflects with the election of the gift that you make for them to surprise on Raksha Bandhan. 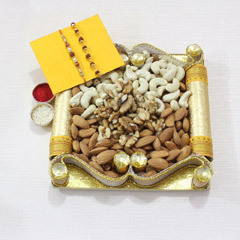 Thus, here we are offering you this very attractive Rakhi with dry fruits combo that will make your brothers feel cared and loved by you. 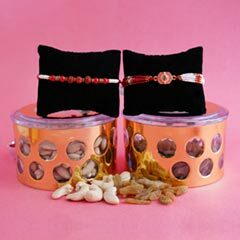 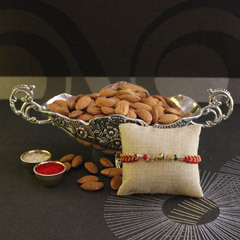 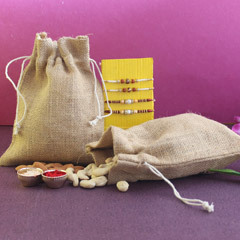 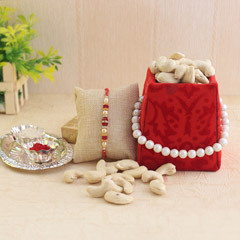 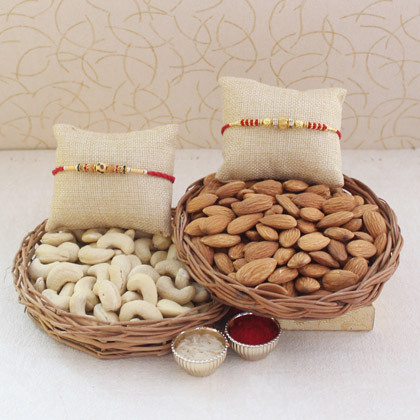 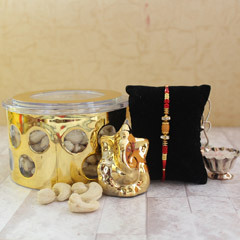 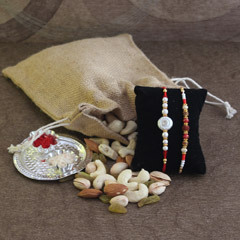 They will love the Rakhi and your thoughtfulness of gifting healthy dry fruits to them.